Bright apartment located in the prestigious urbanization of La Sella Golf. Second floor with views of the mountains and the golf course.Complejxwith swimming pool and communal garden. Living/dining room with access to open terrace, American kitchen with pantry, two bedrooms and a bathroom with shower. Equipped with hot/cold air conditioning. 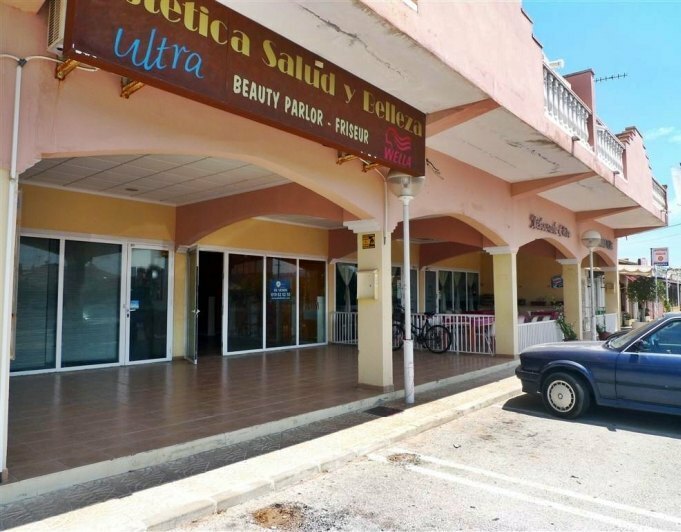 At 20minutes drive from Denia and Javea. The development offers a wide range of services as supermarket, pharmacy, restaurant, tennis courts, horse riding, Hotel Marriott with Spa, 27 holes golf course. 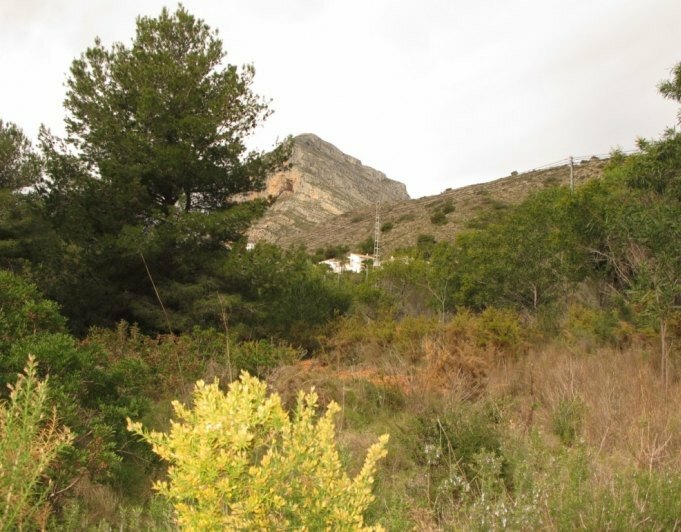 Urban plot for sale in La Sella in Pedreguer urbanization.With panoramic views.Call us and ask us for more information. Town House with charm for sale. It is a property located in a charming, quiet town and surrounded by nature. The village has some typical bars and some shops that buy products typical of the area as it can be the honey, oil, persimmons, cherries, etc.The House is located in the Centre of the village and needs reform. It has many meters of construction. Nothing less that two hundred forty and six. Flat plot next to the old town, south facing. Spacious townhouse with patio to be refurbished in Pego.The house of 252 m² is composed of 2 floors + solarium. On the main floor, from where you access from the street, we have first an entrance hall with a living room on your left. From both rooms we can access the dining room with a fireplace. Then is the kitchen which big and with many cabinets and from there we access to the patio that measures about 30 m² and offers many possibilities. At the end of the courtyard we have another exit so this part could be converted easily into a garage. Returning to the house and accessed from the dining room we also have a first double bedroom and a bathroom. We climbed the stairs to the first floor where the five other bedrooms with fitted wardrobes and a bathroom are. From thilevel we can access the roof terrace with beautiful views of the mountains.The area is very quiet, away from the center but at only 7 mn walking distance from the Town Hall and all kind of shops. If you need a large house with many bedrooms and that you can put to your liking, we definitely recommend a visit! 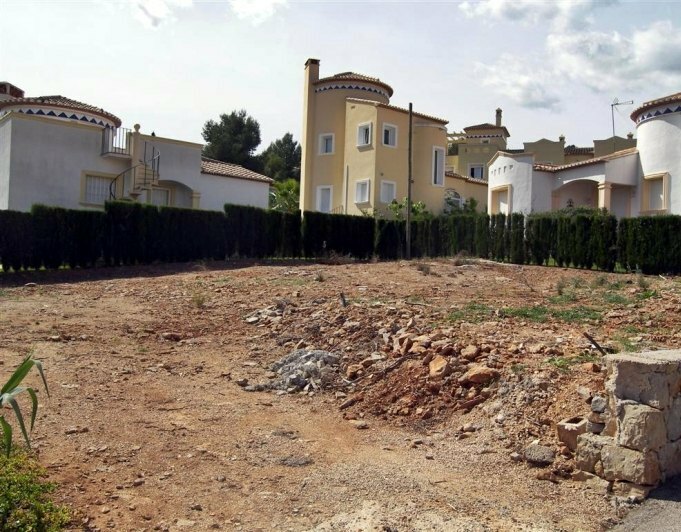 Beautiful apartment in luxury development for sale, In El Vergel in Denia region. This apartment is located in a residential with many amenities and extras that make difference and will make your day to day something special. The urbanization has a large communal pool surrounded by beautiful and well-kept gardens throughout the year in whith paddle courts... It also has the possibility of swimming in a heated pool or workout a bit in the gym and relax in the sauna... The apartment is very bright and has a modern finishings, it is distributed in two bedrooms and two bathrooms, a spacious living room and kitchen with gallery, also includes parking space. 400 m from the sand beach. It is a completely flat area where you can go for leisurely walks daily or to the town center. Do not miss this great opportunity to acquire a modern apartment in a different area.